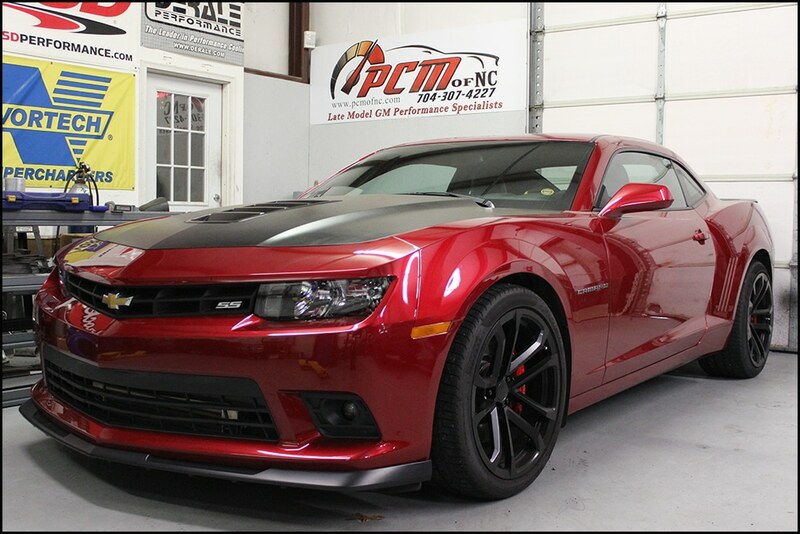 2015 1LE Camaro Procharger Install – PCM of NC, Inc. 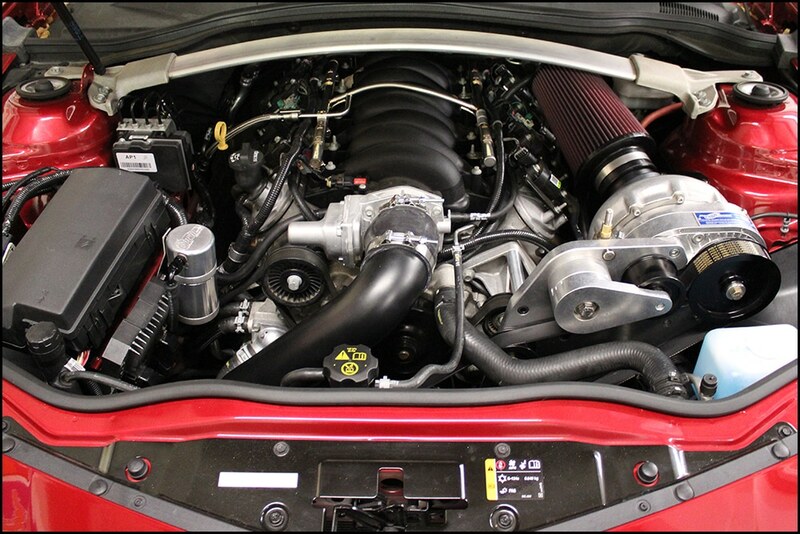 This previously-cammed LS3 was ready to come back for more power – bolting on a ProCharger D1SC kit gave us just what we needed! 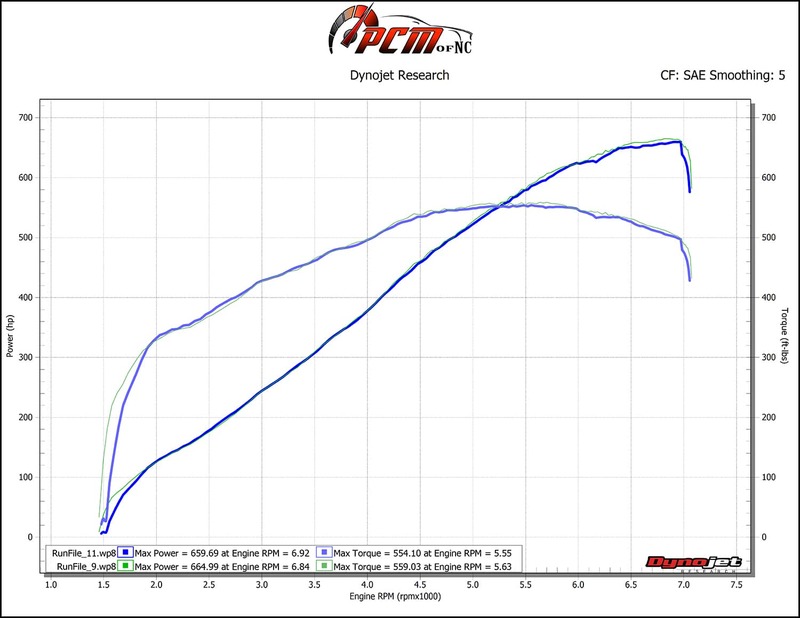 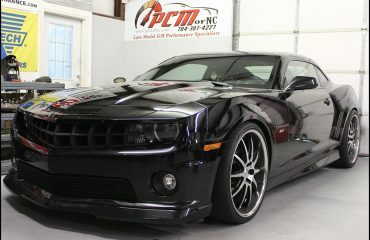 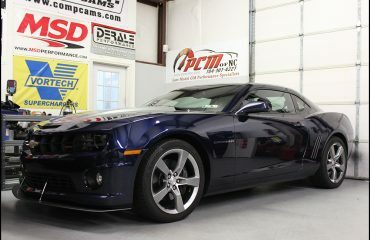 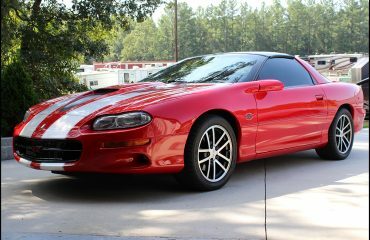 On low boost it put down a best of 664rwhp & 559 ft/lbs of torque, while retaining excellent driveability. 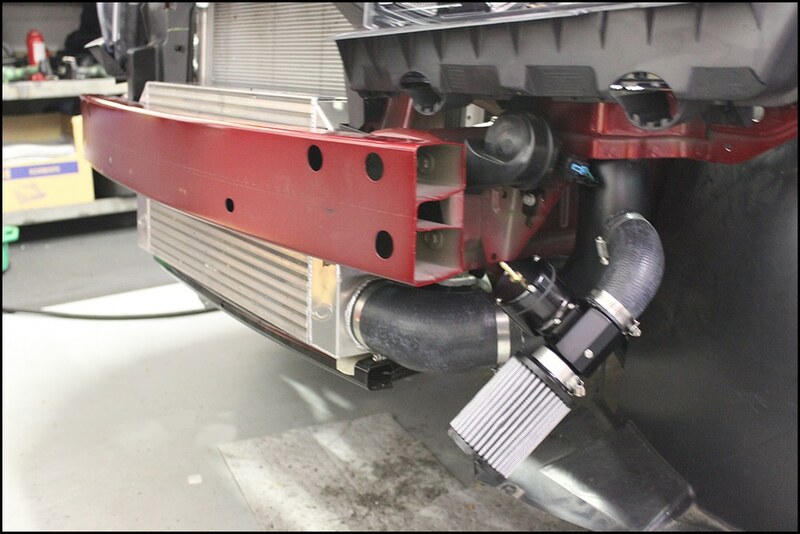 We also utilized FIC 1000cc injectors and an MSD Boost a Pump to supply enough fuel for this build. 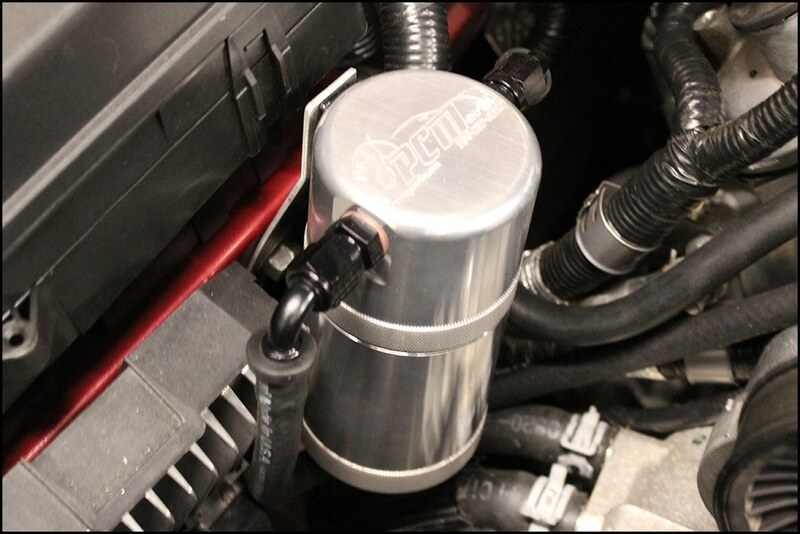 Our PCM of NC Catch Can Kit prevents the common LS oil consumption issue.